Combine all ingredients for chutney in a medium to large saucepan. Mix well to combine and bring to a boil. Turn down to a simmer and reduce by about half. This should take about 20 minutes, give or take. Remove from heat and allow to come to room temp. Once cooled, use an immersion blender to blend the chutney into an almost marmalade consistency. You can also use a blender or food processor. You can also opt to the leave the chutney ingredients whole. 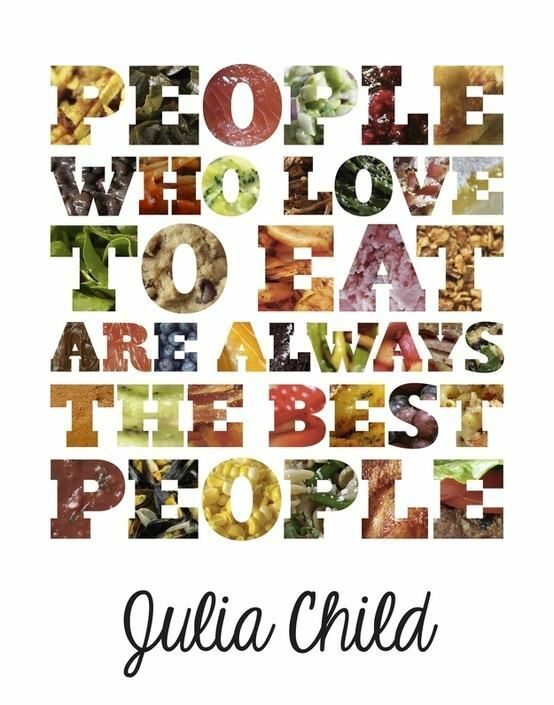 I just prefer mine to blend in with my chicken. Combine yogurt, mayo, curry, and chives together in a bowl. Let this sit for about 10 minutes so the flavors meld together. Pick the skinned rotisserie chicken coarsely into a large mixing bowl. Take one half of the shredded chicken and place into a food processor or blender and pulse until fine. Return the fine-cut chicken to the shredded chicken. Add 1 cup of chutney to the yogurt mixture and mix well. Pour the combined mixture over the chicken and mix well. You’ll probably have some chutney left over. 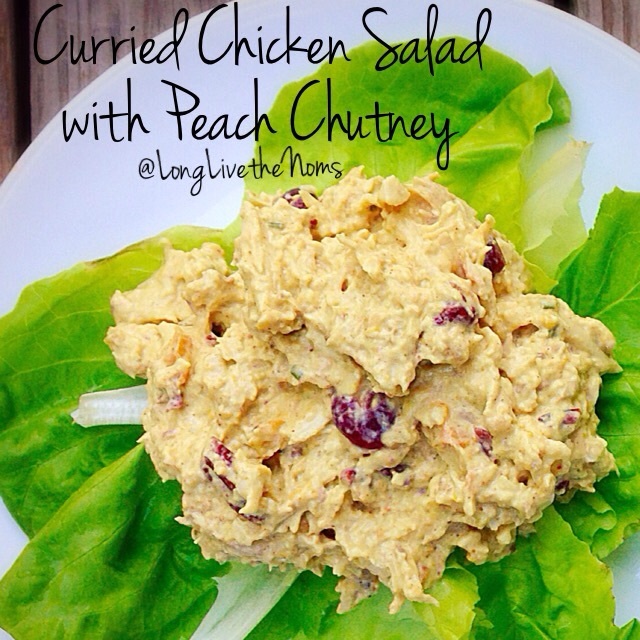 You can use this to make more chicken salad or you can use it in other ways. Serve the chutney with cream cheese and crackers for a nice appetizer, pour it over cooked chicken breasts and broil for a few minutes for a sweet and savory glaze, or use it as a sauce for sandwiches. You can also use leftover chicken for this recipe if you have some on hand. I love the tenderness and flavor of rotisserie chicken, but with all of these awesome ingredients, I think any kind of chicken would work well. The reasoning behind the two different grinds of chicken is for texture. The finely ground chicken works well to hold the ingredients together, and the other half of roughly shredded chicken makes for a nice contrast of texture. You can add or omit certain ingredients if you like. If you don’t like nuts in your chicken salad, just leave them out. You can also add other nuts such as almonds, walnuts, sunflower seeds, etc. Not a fan of Craisins? You can use regular or golden raisins. 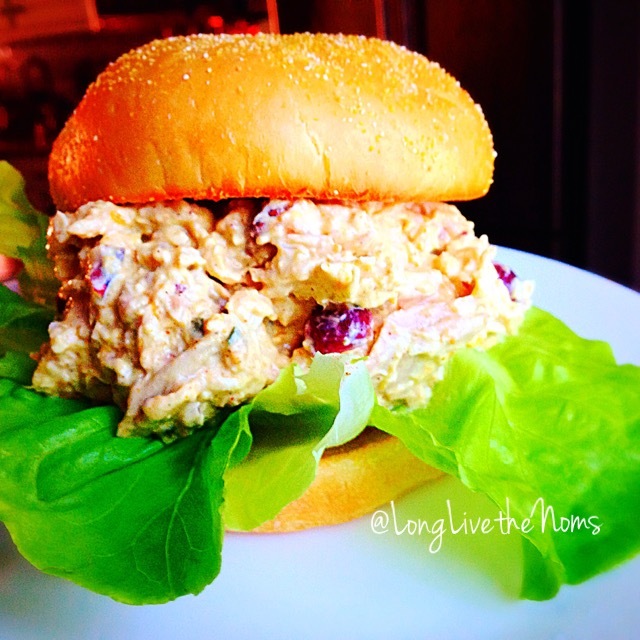 Play around with the ingredients to get your favorite chicken salad recipe. Posted in Appetizers, Dinner, Leftover Ideas, Lighter Options, Lunch, SnacksTagged appetizers, chicken, chicken salad, chicken salad recipe, chutney, cranberries, curry, leftover ideas, lighter options, lunch ideas, mayonnaise, peach, pecans, rotisserie chicken, snacks, yogurtBookmark the permalink.